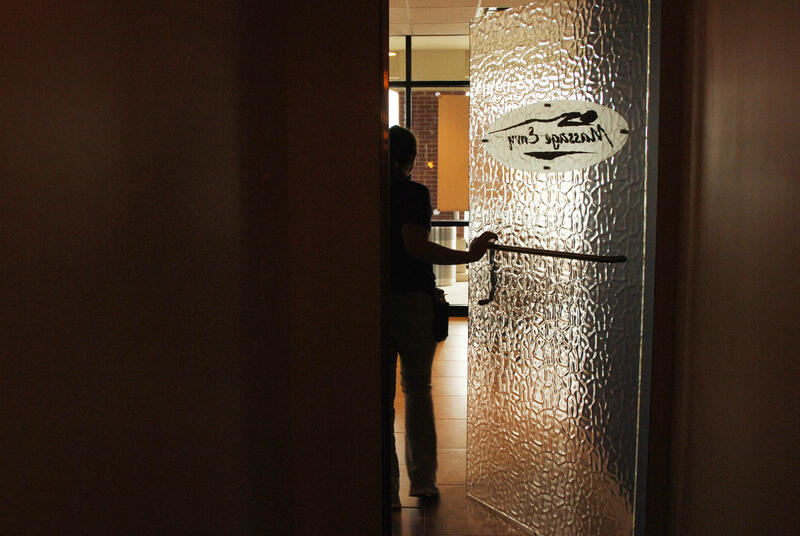 CHICAGO — Illinois Attorney General Lisa Madigan issued subpoenas Wednesday to find out more about the sexual misconduct complainants against Massage Envy spas. An investigation by BuzzFeed News found more than 180 women have accused therapists at Massage Envy of groping and other sexual acts. Massage Envy told CBS News their therapists have done 125 million massages over the past 15 years. "As I was lying down on the massage table, I felt him press his aroused genitalia into the back of my head," said Beth Ernst, who's lawsuit against the Streeterville Massage Envy location has been settled. "His hands strayed, and he was trying to touch my genitalia," she told CBS Chicago. Similar complaints have been made by Massage Envy clients in Naperville, Elmhurst and Tinley Park. Now, Madigan is subpoenaing records from all of them, as well as Massage Envy's Arizona headquarters. She is seeking information on corporate polices, employee training, lawsuits, sexual misconduct complaints, and how employees are vetted. In Ernst's case, her massage therapist, Geno Randazzo, had a drug possession conviction, which the salon knew about. Court records, however, show he had even more serious drug issues alleged by police. Massage therapists have to be licensed and vetted by a state agency. Massage Envy said even one incident is too many. Furthermore, the company says, they have worked hard to create stringent, rigorous policies for hiring, screening and training therapists.